Jenna started working for Carpedia in 2008 and is currently Vice President, Carpedia Hospitality. She works with owners and operators around the world to analyze and identify opportunities in their business. Jenna collaborates with leaders to implement changes that generate sustainable profit improvement while enhancing guest and employee experiences. Prior to her work in hospitality, Jenna consulted in operations across a number of industries including healthcare, retail and distribution. 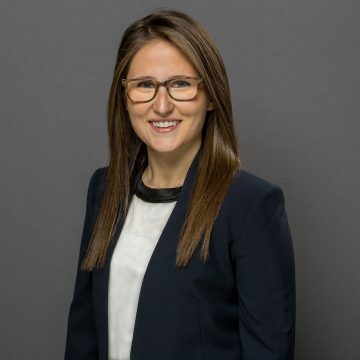 Jenna is based in Toronto, Canada and received a Bachelor of Commerce degree from the School of Business at Queen’s University.